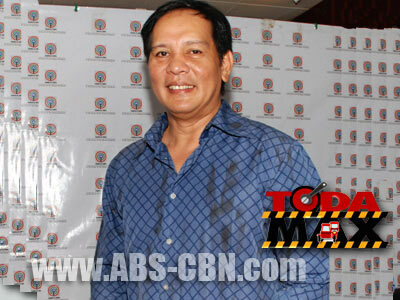 Veteran comedian Joey Marquez returns to “Toda Max” for a string of guestings this January and February. He will portray as Daniel, Lady G’s (Pokwang) one true love. He first appeared in “Toda Max” early 2012 where he competed with Tol (Binoe) for Lady G’s attention. This time, he will do the contrary by helping Lady G and Justin (Vhong) gain back lost sales because of the newly passed Sin Tax Bill. This Saturday (January 26), Daniel will try all sorts of gimmicks to make people return to their vices including the plan to turn Justin’s restaurant into a night club and a gambling hub.